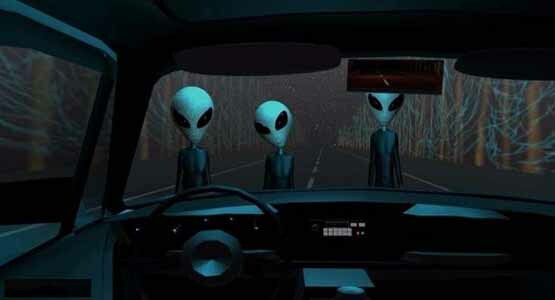 9/3/2012 Not that we believe in aliens or anything, but are these UFOs aliens?! Clips of unidentified flying objects caught by the Curiosity Rover, over the Olympics, and by amateur cameras worldwide are giving us the chills. It could be the creepy music. It could be all this 2012 supernatural hysteria. These UFOS must be clouds, or dirigibles, or bunches of errant helium balloons. And naturally being a warmer month there would be more people out star gazing and filming the heavenly lights. Yes, everything is okay. Alien invasion is not imminent. Enjoy this video while we hastily write ten-foot-long letters on our lawn in fire spelling “Welcome, Overlords”! UFO spotted over Hurricane Sandy from the International space station. This is from pass one of the video NASA Released from the International Space Station. This UFO appears to be green on top red in the center. Possible orb shaped UFO watching the storm. 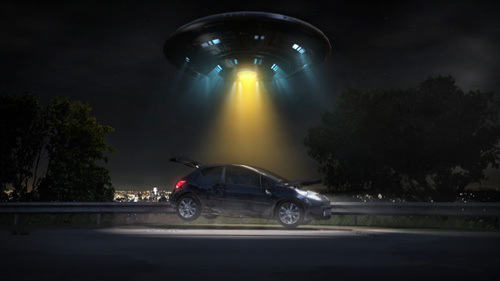 The camera zooms in right when you see the UFO. 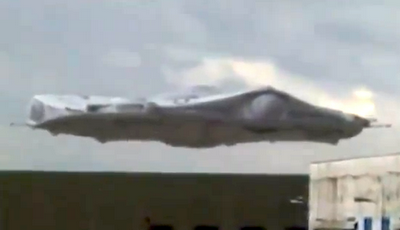 Giant UFO Seen Over New Mexico on Feb 2012, Possible Belonging To USAF, Video News. 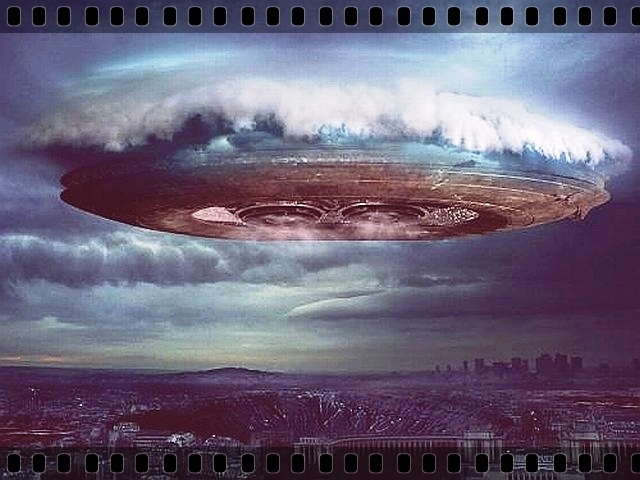 This UFO was recently seen over New Mexico this week which makes me think it may be one of ours since in New Mexico sits the militaries specialty labs called "Los Alamos National Lab, of National Security Sciences." They deal with Top Secret projects on a daily basis, similar to DARPA. 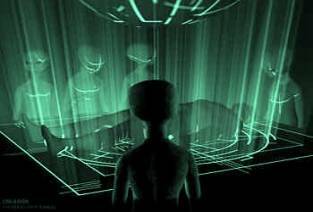 For instance, Bob Lazar of Area S4 said that the National Laboratory cut up the Element 115 into half dollar size triangles to be used (energy source) to power the UFOs in Area S4 (inside Area 51). One piece of element 115 could power a car size craft for more than 25 years.